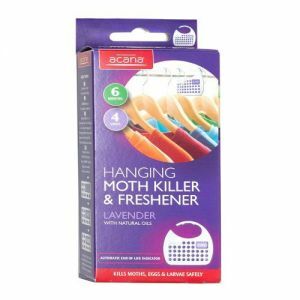 Add 4 Modelli Moth Protector 'Flora Lux' Sachets by Acana to your basket? 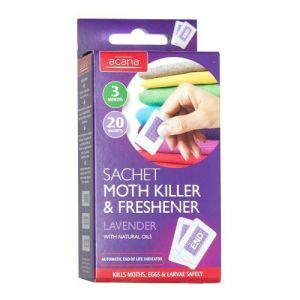 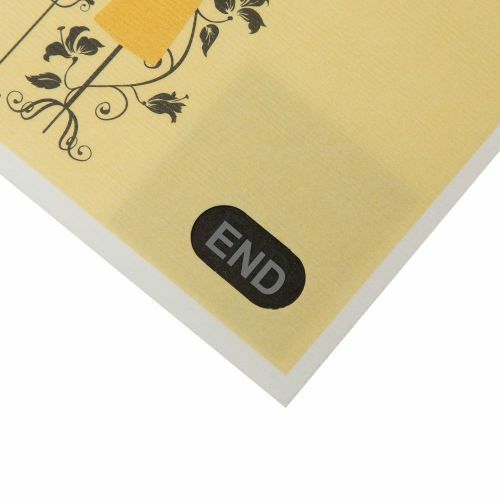 BRAND NEW Luxury range from Acana - Moth Protection for all things beautiful. 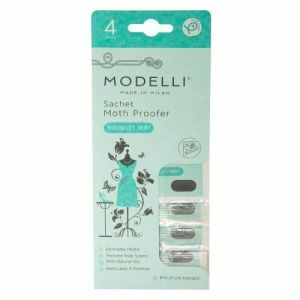 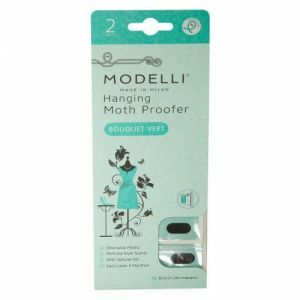 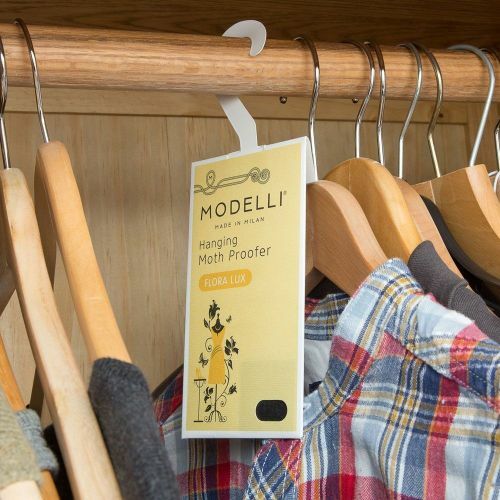 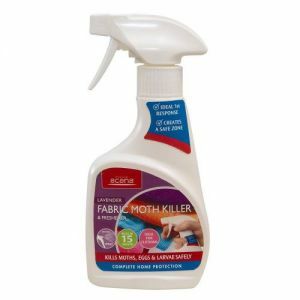 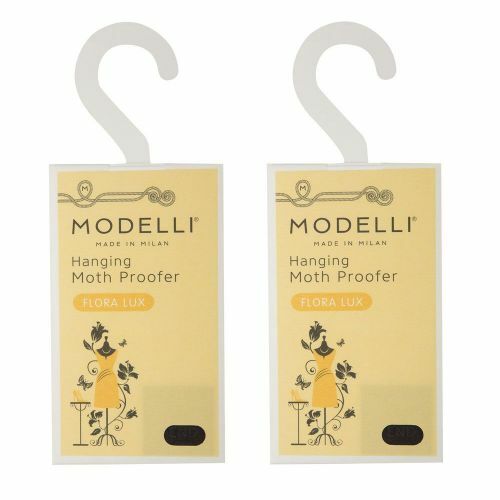 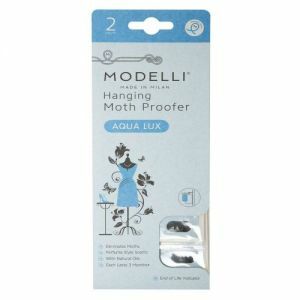 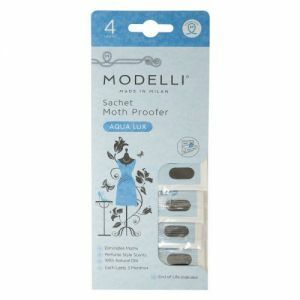 The fashion-inspired Modelli Range brings a touch of class to Moth Protection in your wardrobe. 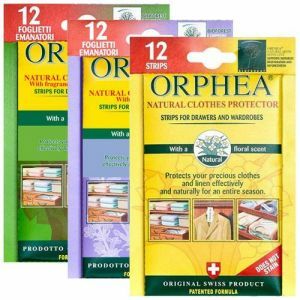 With beautiful designs created in association with Sistema Moda Italia - The Italian Textile & Fashion Federation and the Milan Institute of Fashion and Design. 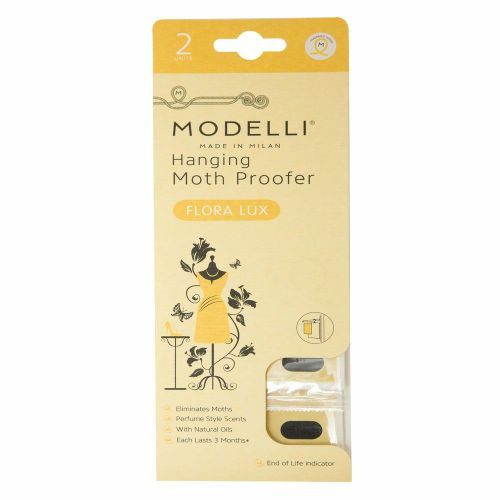 - Comes in 3 Luxury Fragrances - 'Aqua Lux', 'Bouquet Vert' and 'Flora Lux'.